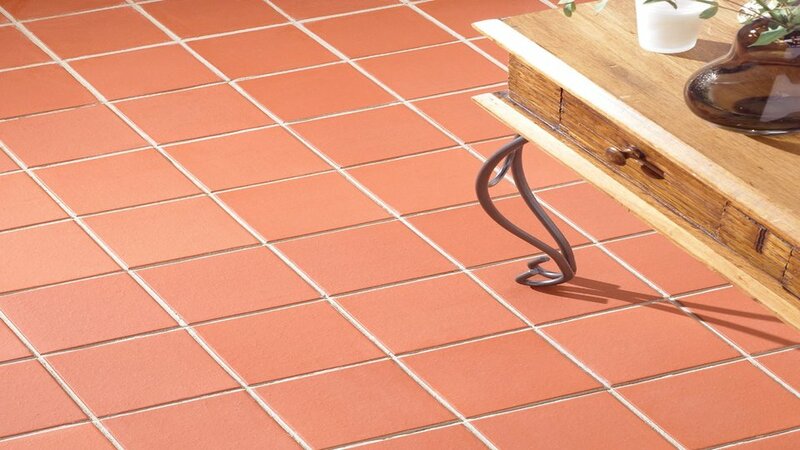 Tiling clay tile with traditional mortar or inappropriate tile adhesive. 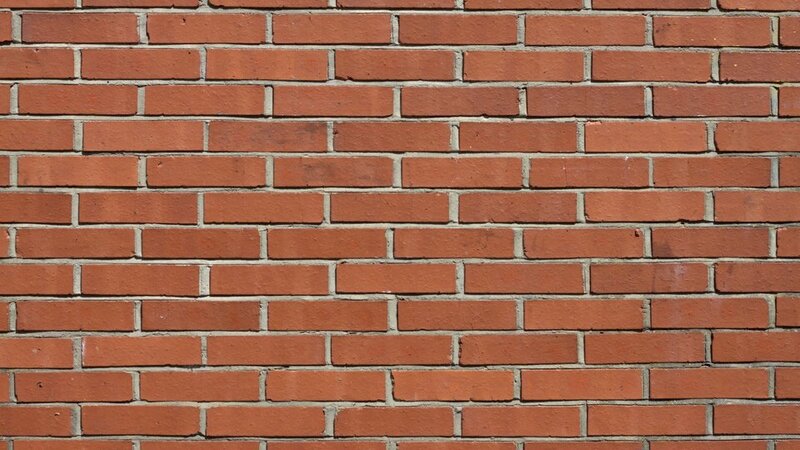 Clay tiles are normally very absorbent and used for externally tiling such as pavements and exterior walls. Things to consider when tiling clay tiles are as the following. Surface has to be leveled before tiling to prevent the surface shrinkage and tile debonding. Tiling with tile adhesive suitable for the application. Avoid tiling with traditional mortar and applying the adhesive in lumps at tile back, which can cause tiles being dislodged. Clay tiles are by nature uncertainty in sizes with high expansion. Unlike other types of industrial tiles, traditional technology is used for producing clay tiles so each piece is different in size. 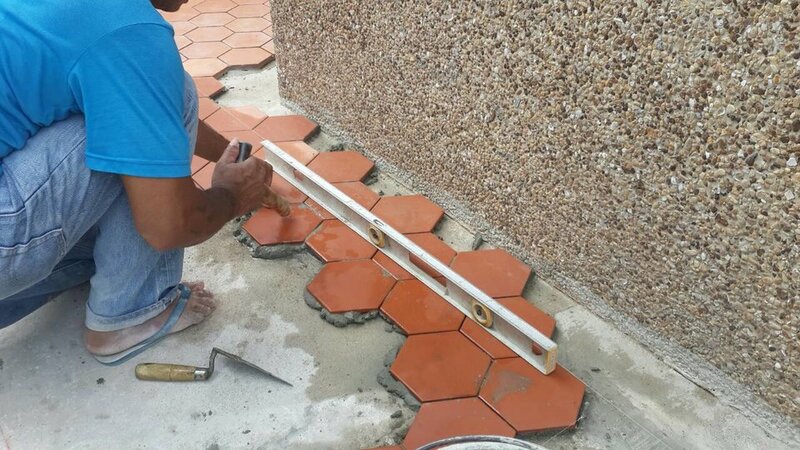 It is common to leave wide clearance joints when fixing clay tiles for the aesthetic reason and also to be the expansion joints. It is then necessary to use tile grout specifically designed for wide joints to prevent the problem of broken and shrinkage grout. Leave clearance joints for 5 - 20 mm width for pleasant look and also to be expansion joints using weber.color plus.